A small, quiet, Park with only 8 static caravans. 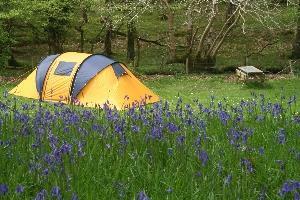 Located between Harlech and Barmouth on the Ardudwy Way long distance path in the Rhinog foothills. 3 miles from sandy beaches and castle. 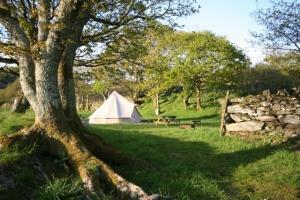 Dinas camping is a small, quiet site which allows Campfires. At Dinas you have the best of both worlds as it is located in the Rhinog foothills but only 3 miles from some glorious sandy beaches and Harlech castle. 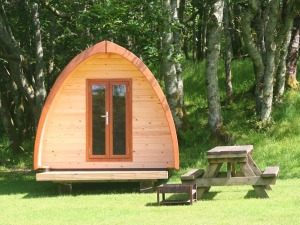 Camping Pod - sleeps 2 adults and 1 small child This compact pod offers all the fun of camping, without the effort of putting up a tent! New modern Home with full Central Heating and Double Glazing throughout - Very comfortable Home for you and your Family. 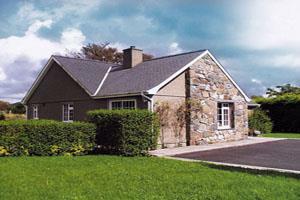 Country house in peaceful rural location close to mountains and sea. 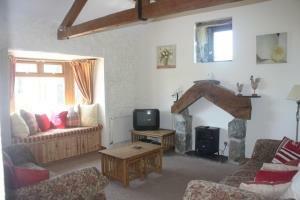 Ideally located for visiting Portmeirion, Harlech Castle, Welsh Highland Railway or walking and touring Snowdonia. A warm welsh welcome at assured by Gwynfor and Deborah. 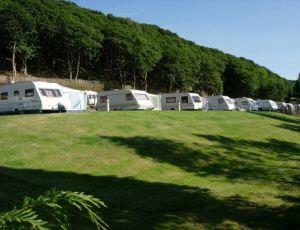 Small, friendly, family run park offering pitches for touring caravans and tents, as well as caravan holiday homes for sale. It lies in a secluded and sheltered vale. 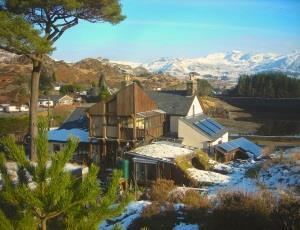 Portmeirion has thirteen self-catering cottages sleeping from three to eight people. The cottages are let on a weekly basis or three nights at the weekend (Friday, Saturday and Sunday) and four nights during the week. Formerly known as Beach Road Holiday Home Park, this is a brand new luxury 5 star holiday home park currently undergoing major refurbishments that will be completed and ready for the 2016 season. 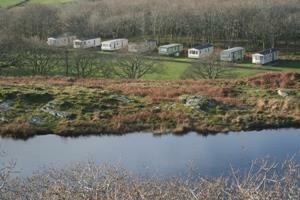 Caravans for hire 4-6 berths. 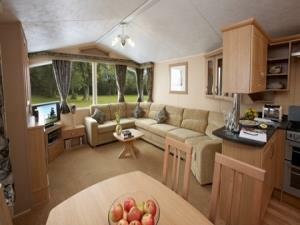 Wheelchair accessible caravans available. 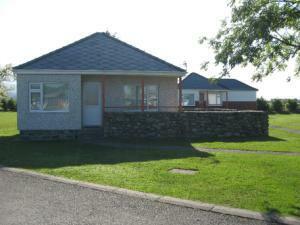 Also 4-6 berth bungalows. Site facilities include spacious pub, self service shop, take away/cafe, laundry, indoor leisure complex and playground. 200 Camping pitches. 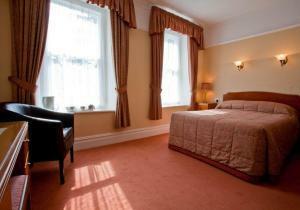 Carefree Holidays for all the family........ Whatever your tastes, Dyffryn Seaside Estate offers you a warm welcome. 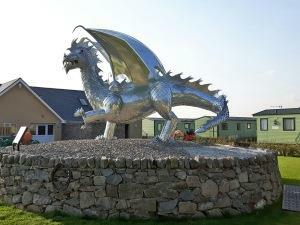 Beautifully situated, it sums up Meirionnydd's own proud motto, Tra Mor, Tra Meirion; betwixt sea and mountain. 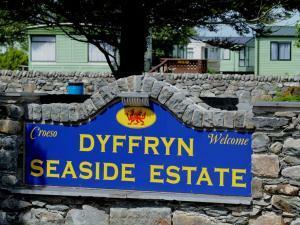 Sitting on a hillside in the pretty village of Llandanwg, this five star (exceptional) rated caravan park boasts superb views of Tremadog Bay, Harlech Beach, Shell Island and the Llyn Peninsular. 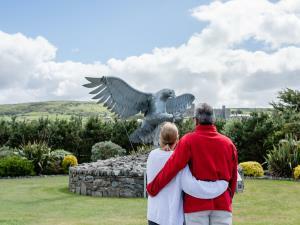 The 15-acre park, which has 112 caravan holiday homes and 82 touring caravan and motorhome pitches, nestles below Harlech Castle, alongside the famous Royal St David's Golf Club and just a short walk from one of the best beaches in Wales. 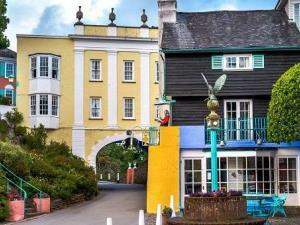 The historic Hotel Portmeirion was originally built in 1850 and developed by Clough Williams-Ellis in 1925. 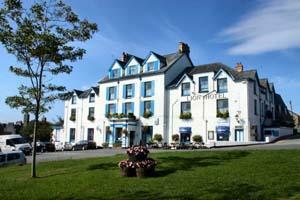 It offers 14 rooms and suites in the beautiful surroundings of Portmeirion Italiante Village.